Foto First is the leading premier retail franchise in South Africa represented in all 9 provinces by more than 40 branches. For state-of-the-art quality and one-stop photographic shopping – choose Foto First. We utilize cutting edge equipment through the Fujifilm Frontier Digital Lab system – the only system that uses solid-state laser technology. 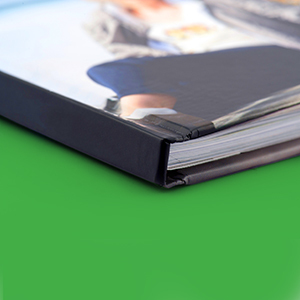 As an advantage, our Fujifilm Crystal Archive paper has twice the life of any other photographic paper available on the market. 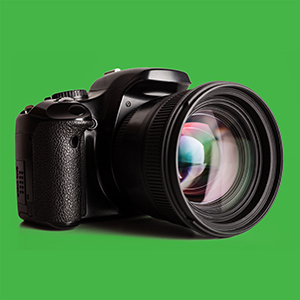 Professional photographers are welcome at Foto First and special PRO prices are available at our PRO CENTRE stores. We urge all photography enthusiasts to join our Foto First VIP Club (Very Important Photographer) which gives members 10% off all printing services as well as exclusive special offers, free gifts and discount vouchers. Everybody can be a VIP! We offer a wide range of products and services both in-store and online. 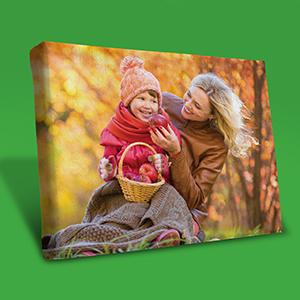 All our PRO CENTRE stores have customer design workstations and each store has multiple kiosks where you can browse through your images and select your favourites for printing. Even Facebook Albums can be accessed and printed as our kiosks are permanently online. You can work online using the available software. 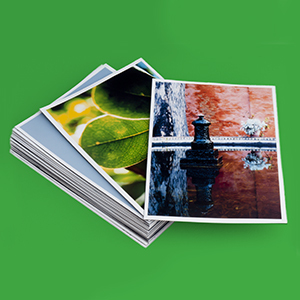 A free software download is available for both PC and Mac at www.fotofirstphotobook.co.za. Foto First has the solution to all your photographic needs.